Free download Renolink obd2 software v1.75 v1.74 v1.73 v1.72 v1.71 v1.69 v1.59 v1.54 v1.52 v1.49 for Renault ecu programming and diagnosis. FYI, Renolink V1.52 crack is your way to go. Tested successfully! No need password and activation! Read/write km, read/write eeprom, read/write flash were added for dashboard Fluence. Read/write flash, eeprom and km were added for dashboard (VDO) Laguna 3. Read/write flash, eeprom and km were added for dashboard (VDO) Mégane 3 and Fluence 2015+. Read/write eeprom and read/write flash for dashboard Logan2/Sandero2/Lodgy/Dokker/Duster ph2, 2013-2014 and 2014-2017, were added. support for CAN at 250000 bps, added a new database, added airbag SDM. support Laguna 3 , Megane 3 & Scenic 3 “phase 1” !!!!!!!! 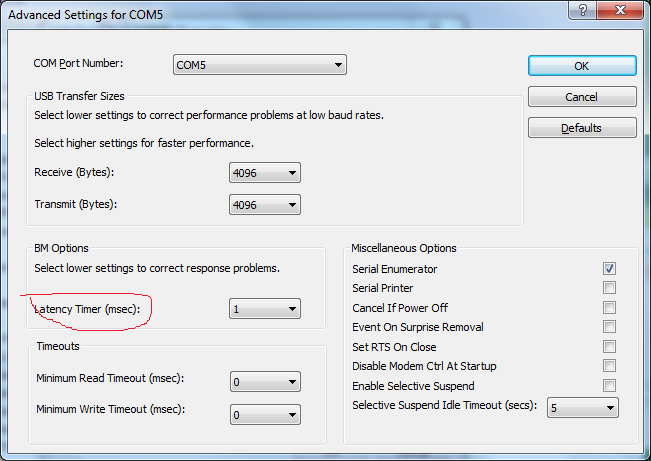 Note: For the best results with Renolink, set Latency Timer on 1 in Port Settings (Advanced). This entry was posted in Programmateur Calculateur Auto and tagged renault renolink, renault renolink activation, renolink, renolink software download on April 9, 2019 by sales.